There are many terms that share the basic of idea of transporting, but each term varies according to the mode of transport, weight and dimension of the goods being transported. 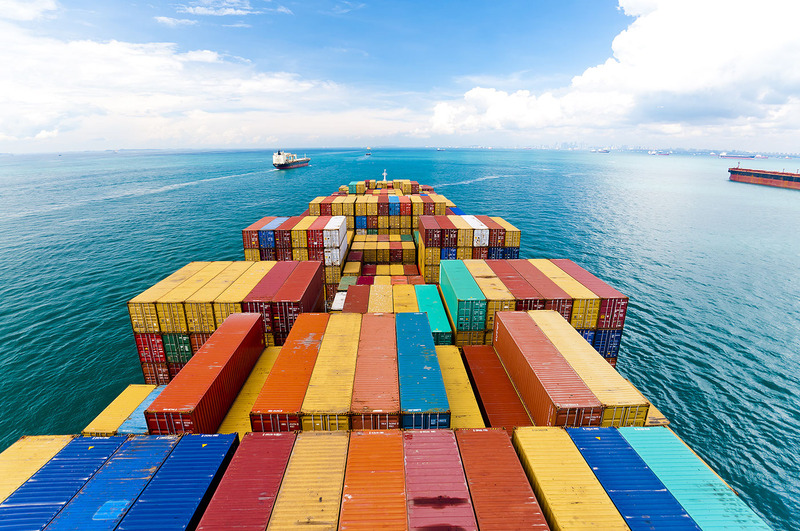 The term ‘freight’ has been forever associated with the process of transporting commodities by land, sea or air. But ‘freight’ originally signifies the charges payable for any transportation method used to ship goods and cargos. Freight is now a term generally regarded to describe commercial bulk transportation of goods. When individuals travel by plane or a train, they have luggage or baggage containing their belongings. These terms cannot be interchanged with the term ‘freight’. Freight is categorized into the following shipments: air freight and freight shipments. 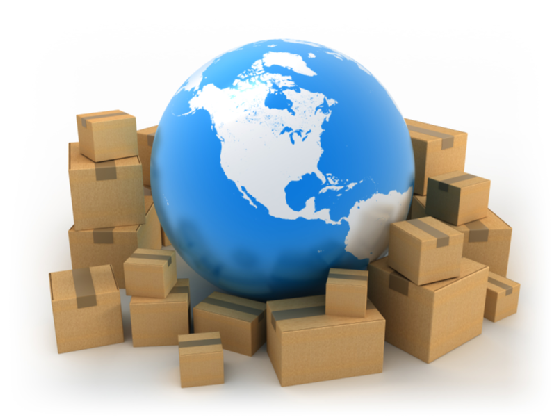 Shipments are further categorized into household goods, express, and parcel. Air freight tends to be a faster mode of transportation compared to freight shipments. When it comes to ‘shipping’, the process slightly differs. Although, it also transports a bulk of goods, it transports goods that are much smaller in quantity, usually by medium merchandisers. Whereas, ‘freight’ represents transporting for the sake of commercial purposes via large vehicles like planes, and ships. You hire freight carriers when the weight of your package is greater than 150 lbs. Freight carriers are categorized as either LTL or FTL. LTL stands for ‘less than truckload’ shipping and it is a feasible option for those who want to save on shipping expenses. In LTL shipments, you only pay for the amount of distant travelled. The process takes longer as LTL shipment makes several stops on the way. FTL stands for ‘full truckload’ and it can be used for two purposes, either that you have a load of goods that fully occupies the capacity of the truck or you prefer a more efficient delivery yet with only a partial load of goods. Individuals would usually opt for FTL if their businesses have 10 pallets or more to ship, high risk packages or short deadlines. In essence, FTL is faster than LTL. The NMFC stands for ‘National Motor Freight Classification’. This is a freight category that is defined by the National Motor Freight Traffic Association. Such a freight service dictates the weight of the package and dimensions to be accurate. The term dimension represents the amount of space that is occupied by the package, bearing the weight in mind. - Density – is the main factor that determines your cost. It calculates weight per cubic foot, accounting for the space occupied in relation to its weight. - Stowability – outlines the length and width based on the policies of the carrier company. - Handling – is the type of care involved in the handling of goods, for example, using quality shipping supplies etc. - Liability – is susceptibility to theft or damages. Freight class is useful in helping you decide which carriers to work with after calculating an estimate of your shipment. The freight class directly affects the cost. The lower the classification is the less expensive the shipment will be. The NMFTA assigns different classes to products. For example, steel and engine machine have a lower classification, hence they cost less to ship as compared to items with a high classification. Fragility increases the classification of items that are delicate. It is necessary to be aware of companies’ policies and how their charges vary. It is worthwhile to get sampling rates from as many brokers as possible before you make your decision. There is also a charge for lifting called ‘liftage’ that you should beware of. In this service, the driver is assisted in uploading and offloading the truck.